The ultimate gateway to the Middle East! Jordan’s rich history, ancient culture and stunning archaeology will ensure that you fall in love with this unique kingdom. 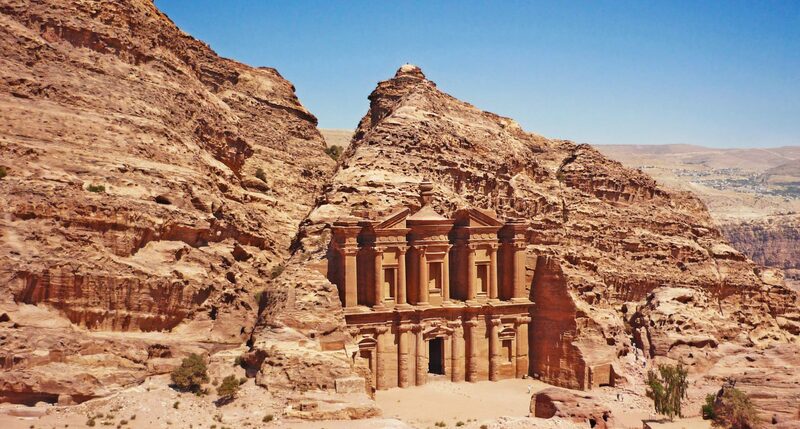 Your True Jordan itinerary will take you to majestic destinations such as the Dead Sea, Petra and Wadi Rum, experiencing different aspects of Jordan’s diverse history along the way. Float as if weightless in the salty waters of the Dead Sea, explore the ruins of the ancient and spectacular Nabatean Kingdom of Petra, marvel at the creative power of nature while roaming the deserts of the Wadi Rum or just relax on the calm shores of the Red Sea in Aqaba. Whatever your interest and passions, True Jordan will create a personalized itinerary that will guide you through the magic and history of Jordan, creating an absolutely unforgettable experience!